Andrew S. Erickson, “From Shanghai to Somalia: China’s Contributions to the Security of Seaborne Commerce in Asia and Beyond,” presented at “Reorganization of Anti-terrorism in Asia” panel, Shanghai Forum 2010, Fudan University, Shanghai, China, 30 May 2010. Dr. Andrew S. Erickson, Associate Professor in the Strategic Research Department at the U.S. Naval War College, gave a presentation about China’s contributions to the security of seaborne commerce in Asia. 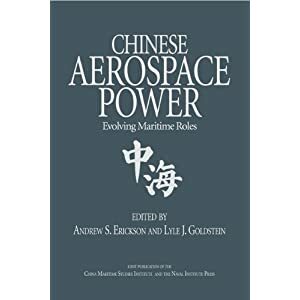 In Erickson’s opinion, China is contributing increasingly to the security of the global maritime commons as a major maritime strategic stakeholder. It has done so by participating in such efforts to secure maritime commerce as the Container Security Initiative (CSI), by supporting Southeast Asian nations in their efforts to fight piracy, and by playing a valuable and growing role in counter-piracy operations in the Gulf of Aden. China’s contributions in these areas are rightly receiving approbation from the international community. 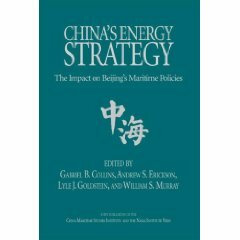 While events in areas closer to China’s shores, particularly in East Asia, may impact Beijing’s interests most directly, its growing economic and resource interests and international position necessitate increasingly more distant presence. 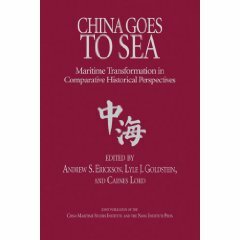 This may create new opportunities for cooperation in such areas as the Gulf of Aden: separated from their nations’ respective maritime claims by significant distance, the maritime forces of the Asia-Pacific, including those of the U.S. and China, may find a “safe strategic space” for new forms of maritime partnership. 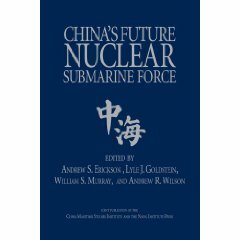 Further contributions to collective sea lane security can help to reassure other nations that China’s rise will be both peaceful and beneficial to the world.